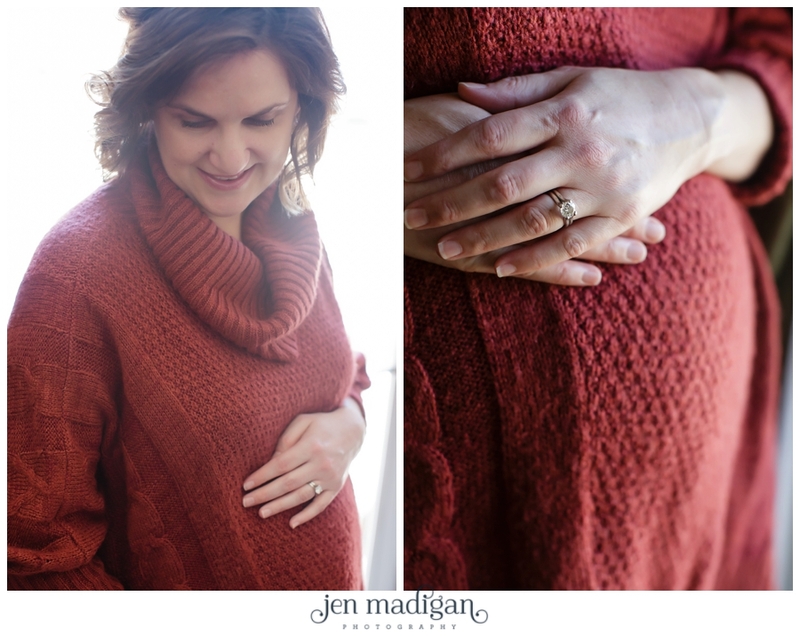 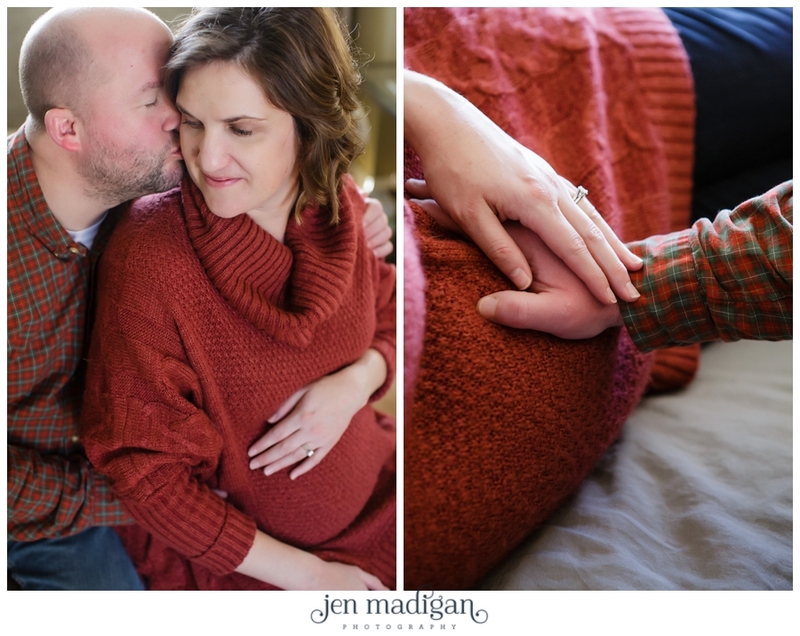 Sarah and Dennis are expecting their first little one in February, a baby girl, and we had a great time documenting this exciting time in their lives with a maternity session a week ago. 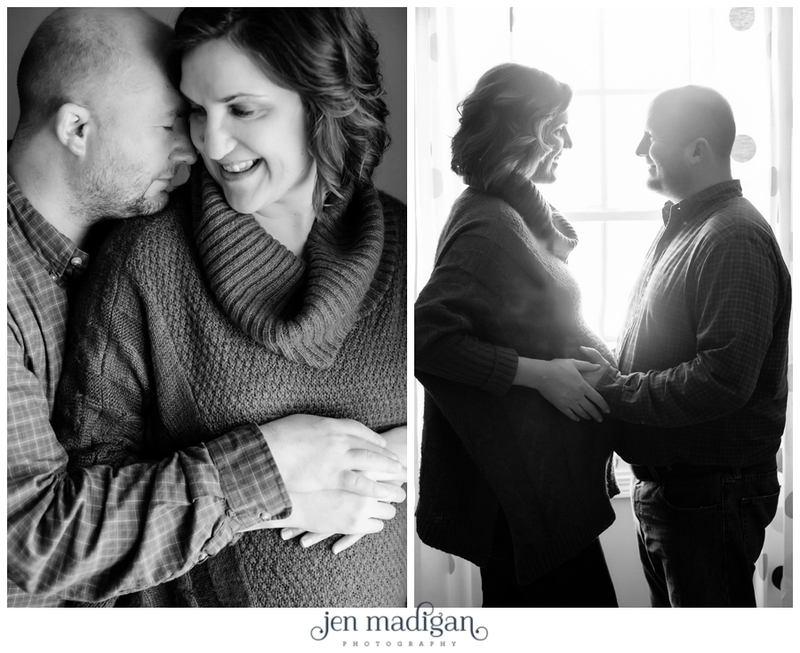 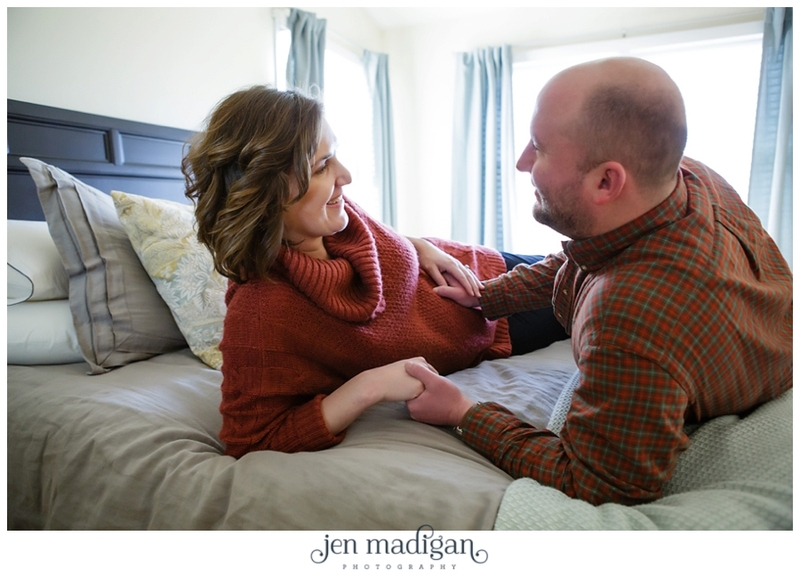 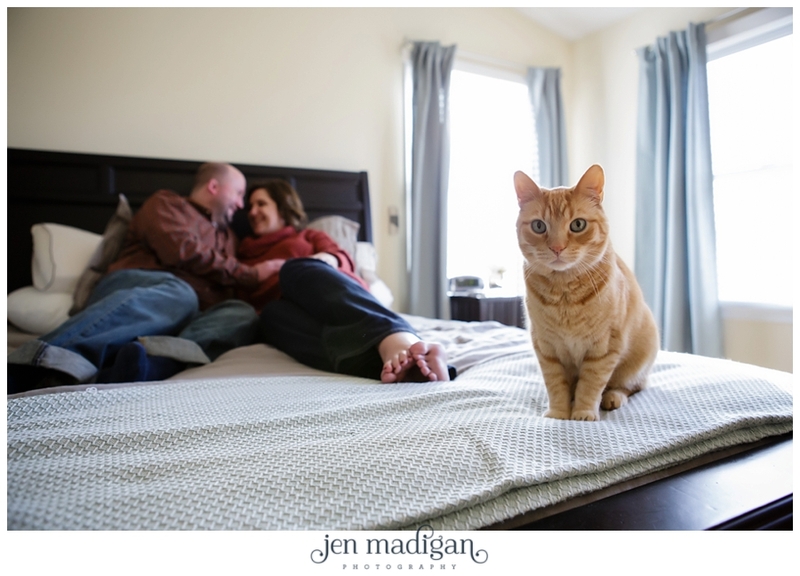 Because it's winter in Iowa and the landscape was more brown than white, we decided to do the session in their home. 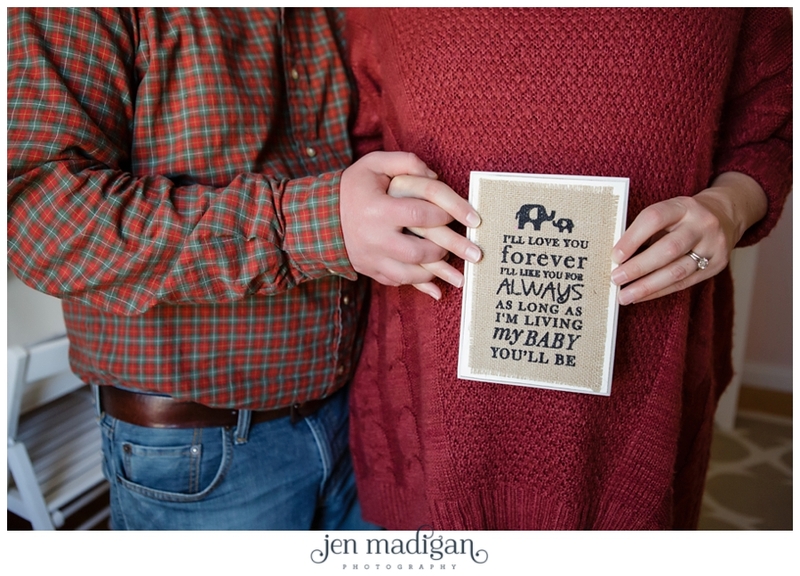 These two are adorable together, and it's easy to see that baby girl will be surrounded by a lot of love.